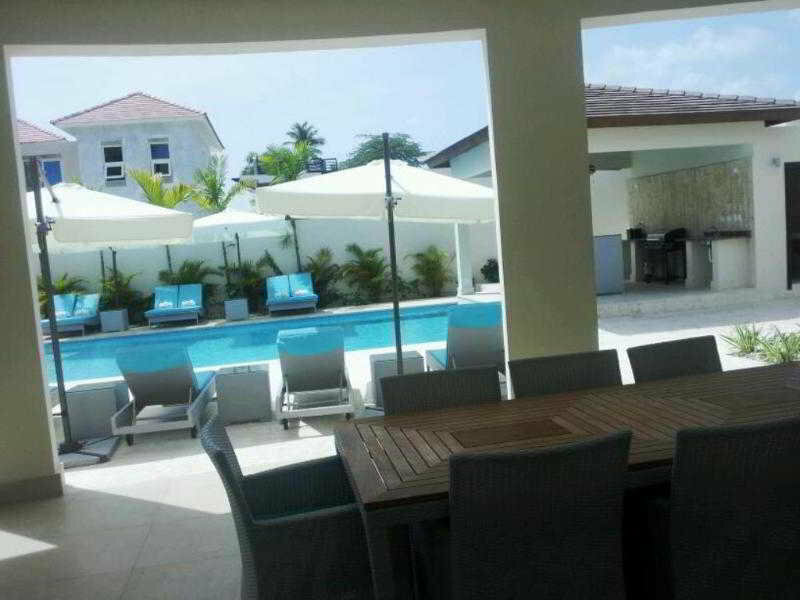 ﻿ Best Price on Villa Carolina in Puerto Plata + Reviews! Villa Carolina has well-equipped accommodations featuring free WiFi in San Felipe de Puerto Plata, 1.2 miles from Fortaleza San Felipe and 5 miles from Ocean World. There's a fully equipped private bathroom with shower and free toiletries. A continental breakfast is available every morning at the bed and breakfast. Villa Carolina has a year-round outdoor pool. The accommodation has a grill. The nearest airport is Gregorio Luperón International Airport, 13 miles from Villa Carolina.